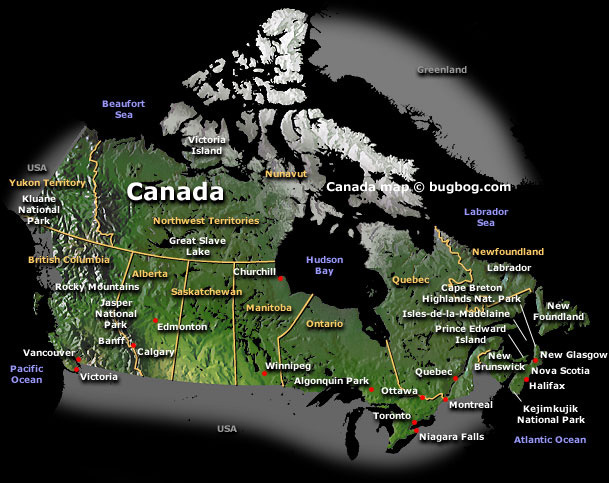 In Canada, Danube-Swabian clubs were established as follows: In Montreal (1929); in Kingsville ON (1930); in Niagara Falls ON (1934); in Kitchener ON (1934); and in Windsor ON (1935). [ON = Canadian Province of Ontario]. After World War II, Danube Swabian Club life was launched in Montreal in 1947 by pre-war immigrants from Hungary eager to revive the Swabian-German Association, which had prospered from 1929 to 1940. It had 400 members in 1936, the membership reached to 350 by 1980. Swabian Day, in 1959; a cultural center, St. Michaelwerk Toronto, the following year; a recreational site, Danube Swabian Park "Waldheim," in 1961; the pilgrimage Shrine of Our Lady at Marylake near Toronto three years later; the retirement home "Heimathof" Windsor in 1984; and their own apartment complex in the Toronto suburb of Scarborough, called Blue Danube House, in 1994. Today eleven social clubs are affiliated in the Alliance of the Danube Swabians of Canada (Verband der Donauschwaben in Kanada, which publishes a monthly paper called Heimatbote (Messenger from Home; Toronto, 1959-). Most also have German members without Danube Swabian roots. By providing a wide range of youth, women's, social, educational, cultural, religious, music, sports, and charitable activities, they have reconstructed an identity consisting of Danube Swabian and other German cultural elements. © 2003-2010 DVHH.org, Donauschwaben Villages Helping Hands, A Nonprofit Corporation.